A pengo style arcade game. Arrow keys or mouse/finger swipes to move. Push the blocks by moving into them. Squash all the aliens with the blocks to end the level. Score high for great success. 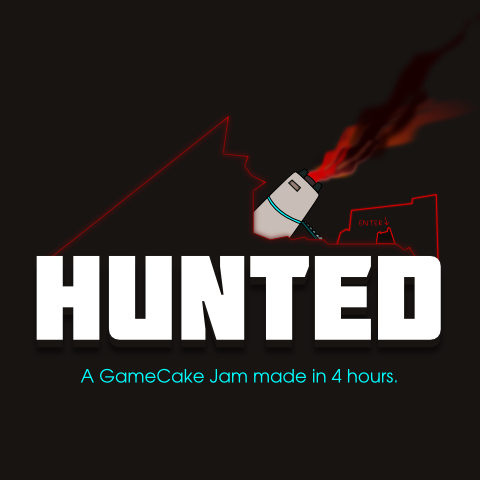 The gamecake engine runs on Windows, OSX, Linux, NACL and the Raspberry PI.